The FCA initiated investigations into 67 cryptocurrency firms as the criminal use of cryptocurrency for money laundering increases. Late last year, the U.K.’s Financial Conduct Authority (FCA) revealed its investigation of 67 firms engaged in the cryptocurrency business. The announcement took place after the U.K. government authorized the FCA to conduct regulation of the cryptocurrency industry. Since then, 49 of the 67 inquiries have been closed, leaving the remaining 18 businesses still under investigation by the FCA. Of the 49 closed inquiries, four-fifths had made it to the FCA’s warning list. The FCA issued consumer alerts for 39 of the firms, indicating that they were suspected to be operating without authorization or were running scams. However, the FCA did not have enough evidence to continue its inquiries into the remaining 10 firms, the investigations of which were closed after some firms were issued warnings to seek the proper authorization. The FCA launched the investigations in order to clamp down on the runaway cryptocurrency industry that has raised billions of dollars around the world, in part through initial coin offerings (ICOs). ICOs require investors to pay for tokens which act as shares in cryptocurrency firms. The investors gain when the value of the cryptocurrency increases. 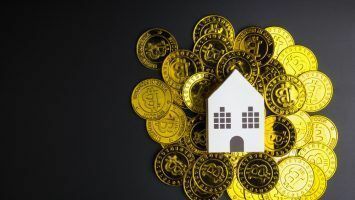 Additionally, cryptocurrency firms and owners can sell their assets to the public in exchange for hard currency. Between 2016 and 2017, the value of cryptocurrencies skyrocketed. However, the good days seem to have been short lived. 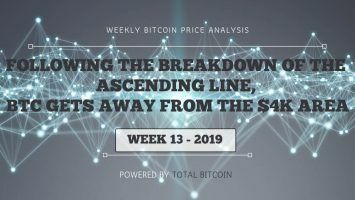 Bitcoin price briefly topped $17,000 in December 2017 before falling again to the current value of around $3,500. Many hopeful individuals had bought into the bubble and some are now suffering significant losses. 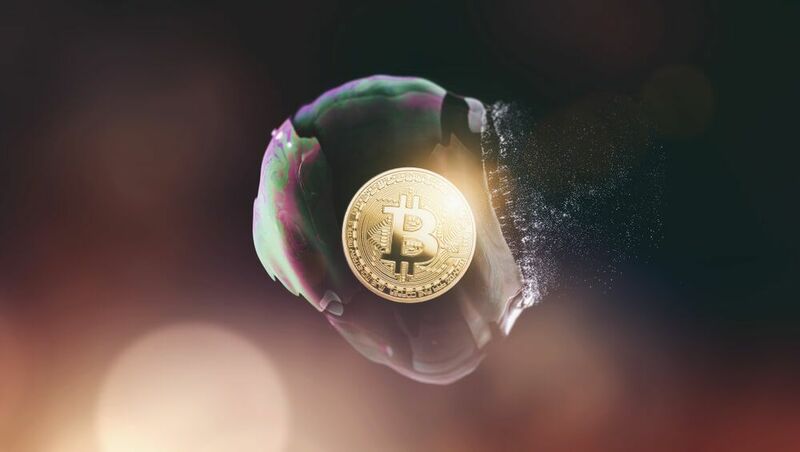 The complex and volatile nature of many cryptocurrency assets has made them attractive to criminals, with money laundering being among the most popular offences. Europol frequently reports on cryptocurrency crimes worth millions of euros. One of the methods used to launder money is through money mules. Launderers convert their cash proceeds into cryptocurrencies such as Bitcoin, split them into smaller amounts and then distribute these packets to seemingly random accomplices. These accomplices, or money mules, change the cryptocurrencies into cash before returning the money to the launderer. 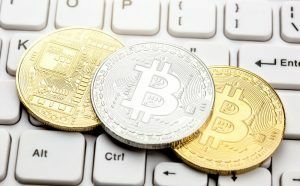 An example of a high-profile money laundering case last year involved Always Efficient LLP, a company in the U.K. that’s allegedly connected to the theft of hundreds of thousands of Bitcoins (BTC). The firm faced allegations of involvement in the money laundering scheme led by hackers of Mt Gox, a now-defunct South Korean cryptocurrency exchange. The hackers allegedly stole 650,000 BTC, worth around 4.5 billion pounds at the time. 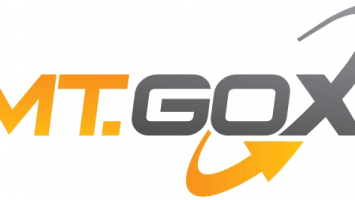 According to investigators, the money launderers transferred the money to BTC-e, a competitor of Mt Gox. In addition to money laundering, cryptocurrency has made it easy for hackers to gain financial returns. In 2017, London police arrested Grant West, the U.K.’s first Bitcoin cybercriminal. West was behind more than 100 cyberattacks, targeting well-known companies across multiple industries. He also used phishing emails to bait his victims into revealing their personal information and then sold the data on the dark web. West received his payments in Bitcoin, which he then hid in several accounts. Police staged their arrest to coincide with West being logged in to his dark web accounts, revealing the extent of his activity. In 2018, he was sentenced to 10 years in prison. 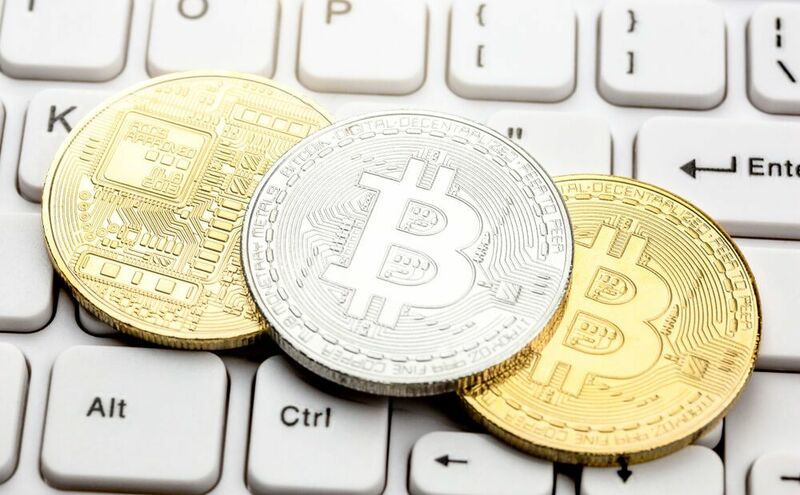 Although the popularity of cryptocurrency is increasing among hackers, there are still many companies and individuals using it for legitimate purposes. The fight against cryptocurrency crime has been challenging, but U.K. police have taken drastic measures to uncover criminal activity. Authorities have resorted to checking suspects’ phones for crypto wallets during raids. 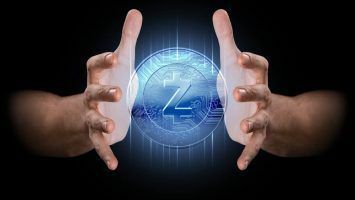 They aim to bypass the frustrating privacy features in cryptocurrencies that inhibit the freezing of criminals’ financial accounts. Additionally, Global Witness Senior Anti-Corruption Campaigner Ava Lee argues that the dark web has made it possible for medium-sized cryptocurrency criminal groups to conduct their illegal operations. Lee reported that the increase in offshore money processing has also supported cryptocurrency crimes. Criminal groups take advantage of the freedom to start anonymous companies in order to commit their intended offenses. 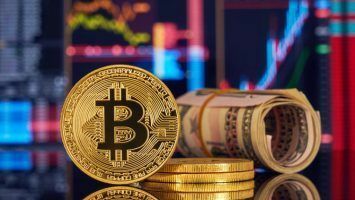 The FCA and other financial regulatory agencies have begun collaborations with law enforcement to bring down cryptocurrency businesses that support criminal activity. For instance, Europol conducts yearly cryptocurrency conferences to talk to experts on the best methods to mitigate cryptocurrency crimes, such as the Know Your Customer (KYC) process. 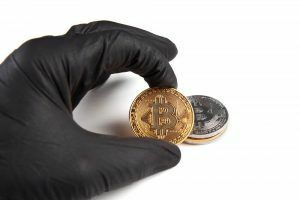 Europol and the FCA hope that by initiating such conversations and releasing warning lists to the public, there will be a reduction in the number of crimes involving cryptocurrency.